Products / Llama papa enamel camping mug - 12 oz. Llama papa enamel camping mug - 12 oz. 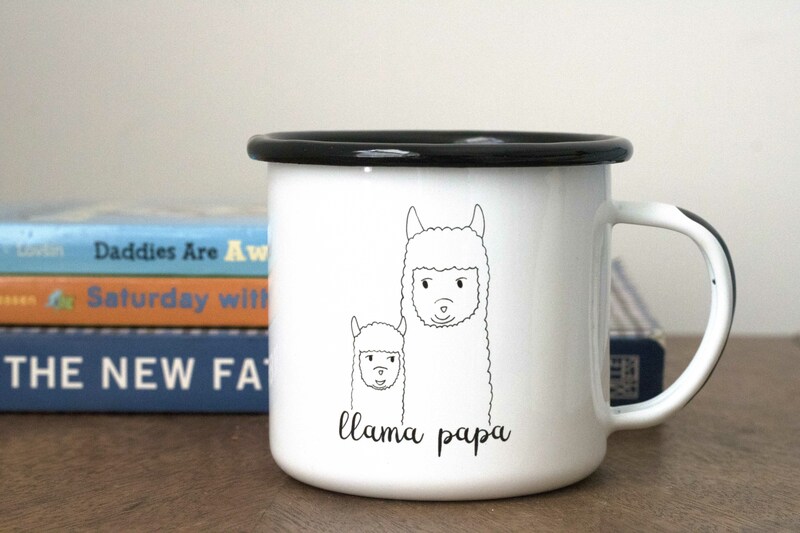 Save the drama for your llama…mug, and show off your papa pride with this enamel camping mug designed by us and printed by PNW Enamel Company! Holds coffee, tea, and other beverages. Its lightweight nature means it can be easily carried anywhere!